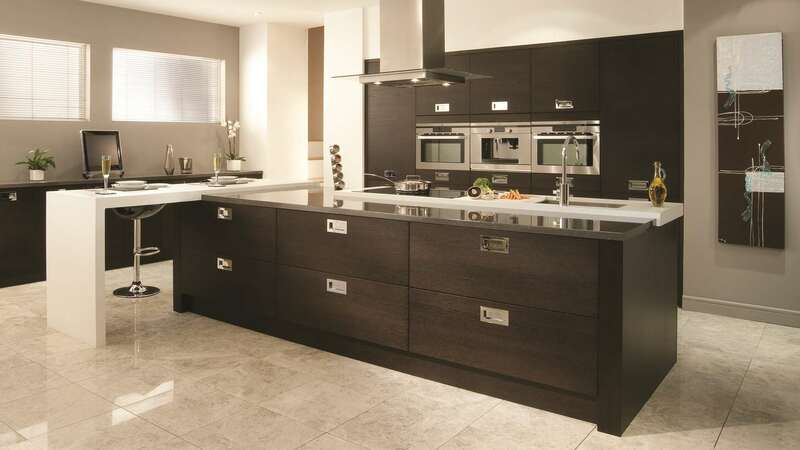 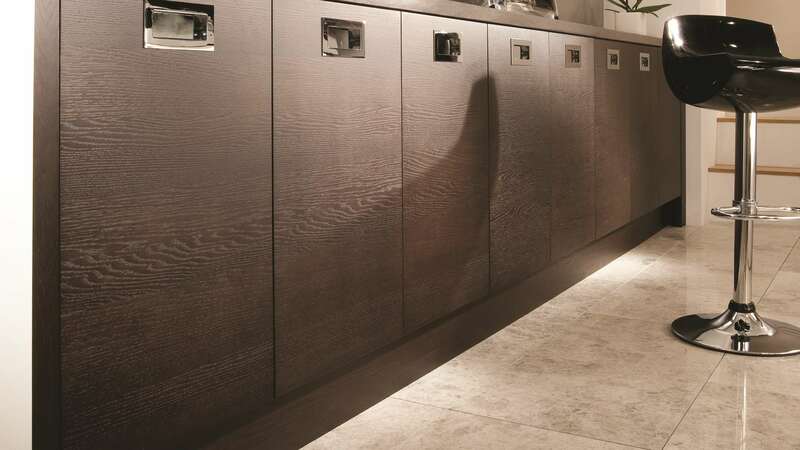 As part of the Tavola oak kitchen range, the stained Black Brown Ferrara horizontal grain design is a feature which certainly looks the part. 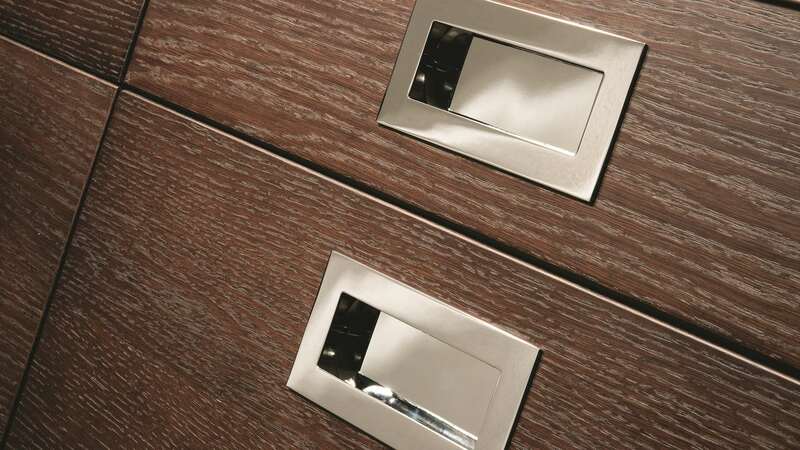 The oversized drawers are extremely wide yet elegant and you can instantly tell they are of amazing quality. 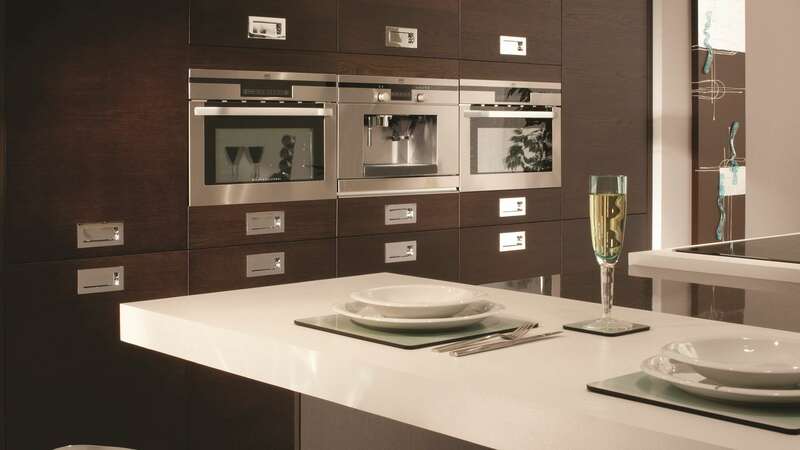 The silver drawer and cupboard handles are smart and stylish, with the added bonus of spacious work surfaces.